Adopt don’t shop. 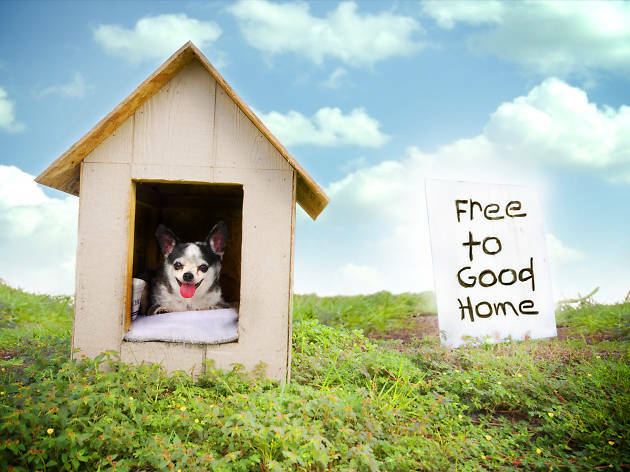 Bring home a new family member at these regular dog adoption days. Kirsten’s Zoo, a local non-profit and animal shelter, hosts regular monthly adoption days at various popular restaurants and cafes in Hong Kong. There are many adorable and cuddly canine buddies that need a loving home, pop along to the event venue and bring home a new family member. You'll gain a lifelong friend and provide these abandoned animals a second chance in life.